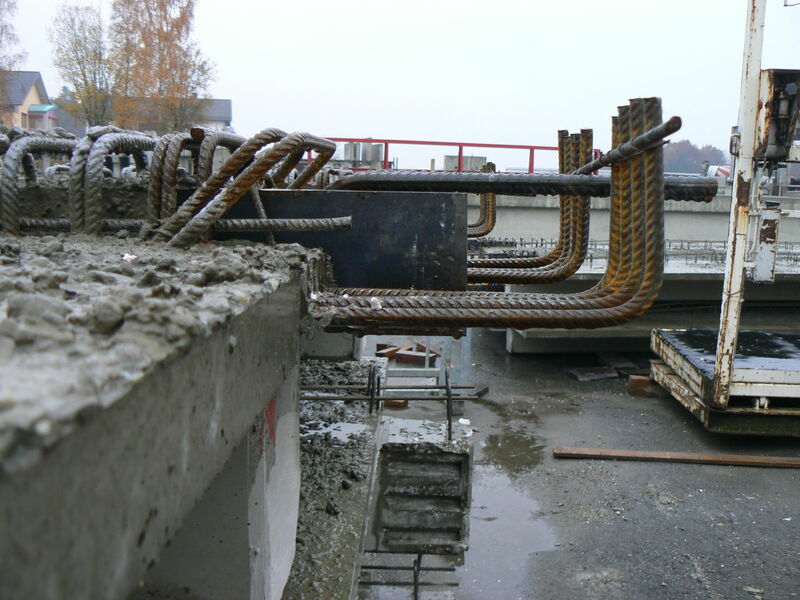 PBH Corbel is a structural steel part used to support precast slab elements onto beams. 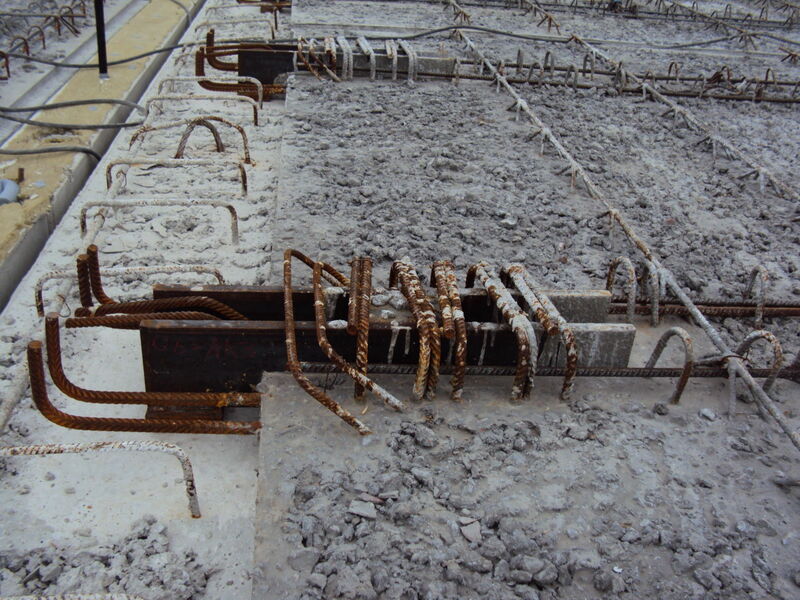 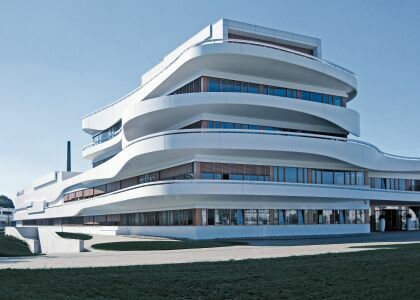 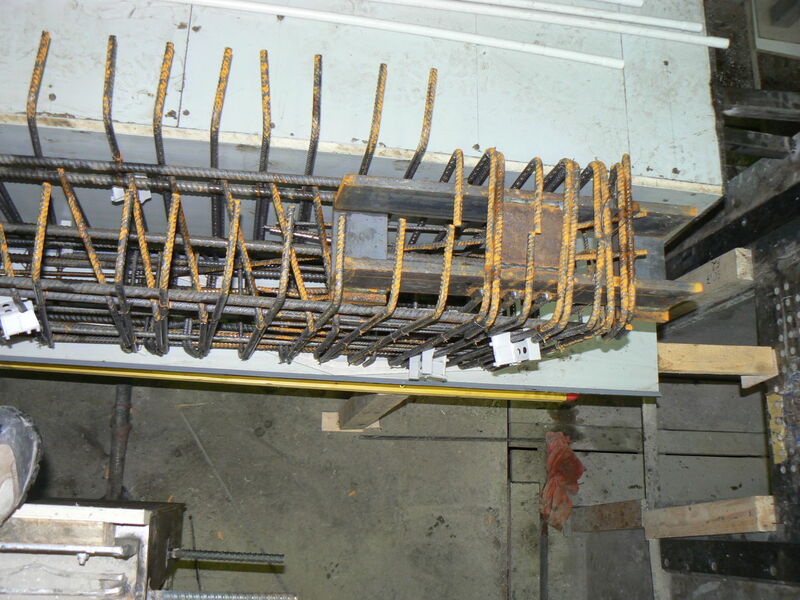 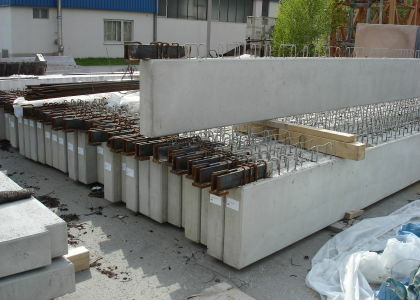 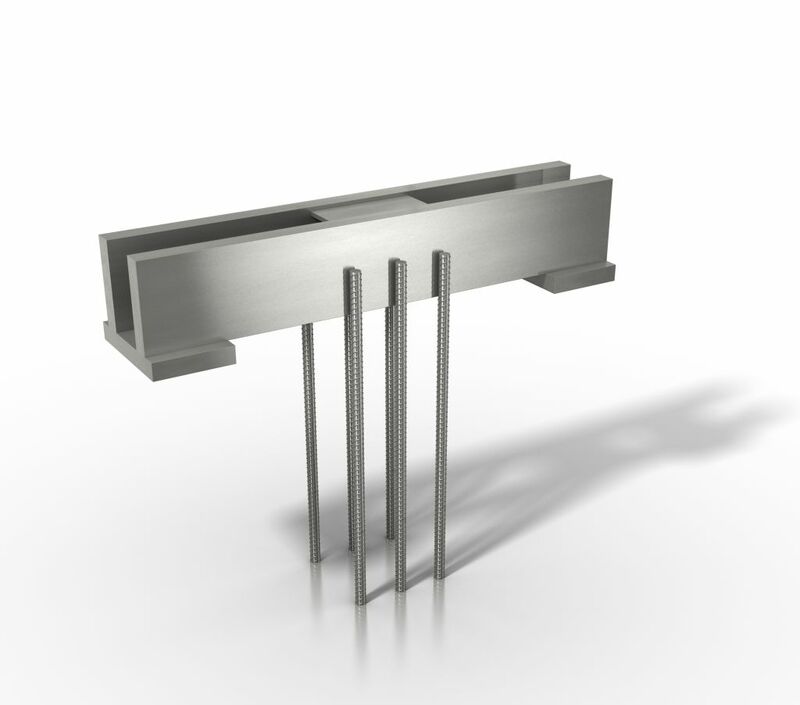 They are normally used in TT slabs or secondary beams placed between supporting structures. 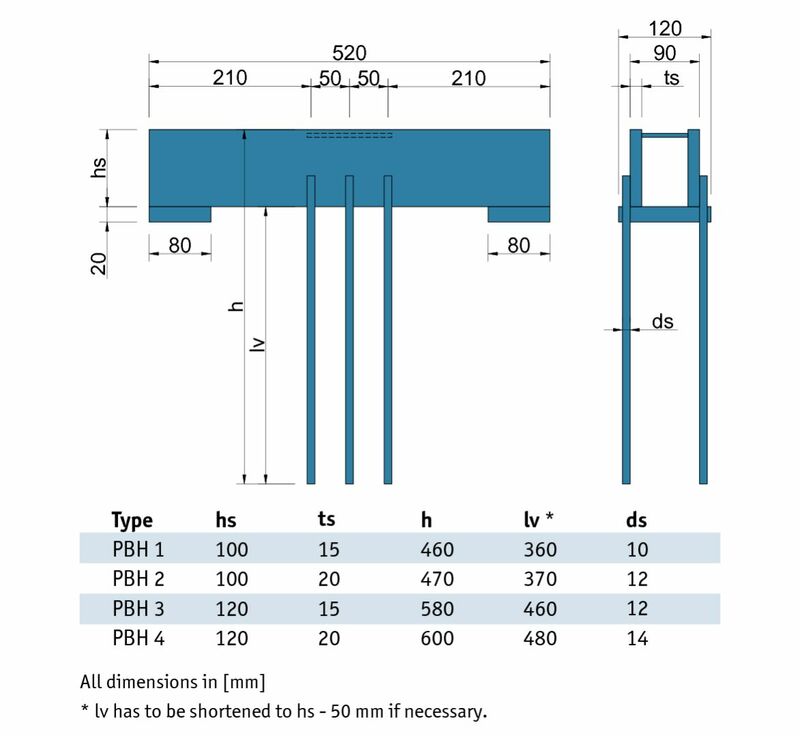 PBH Corbel is a structural steel part cast into TT slabs or secondary beams. 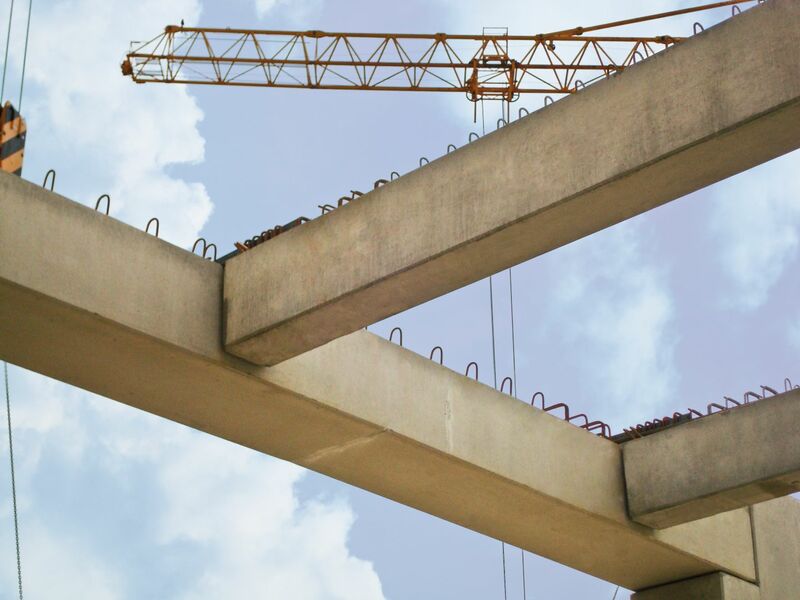 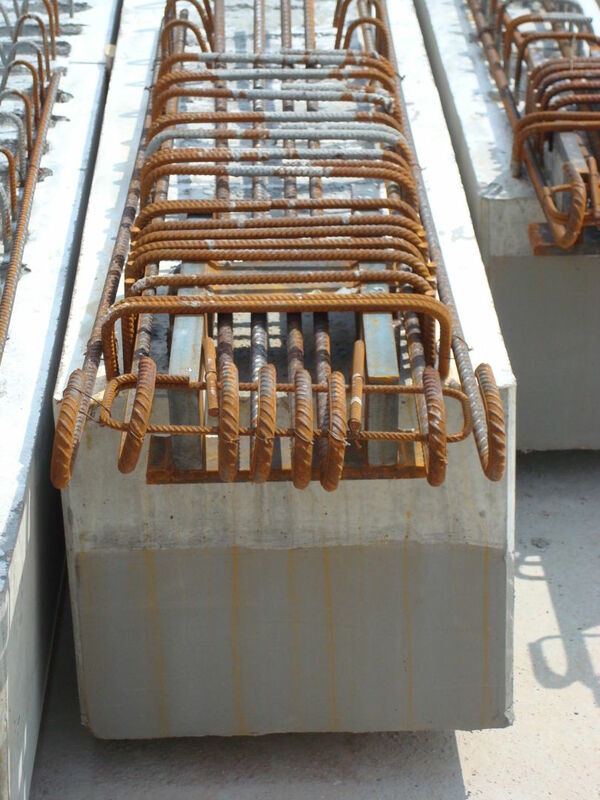 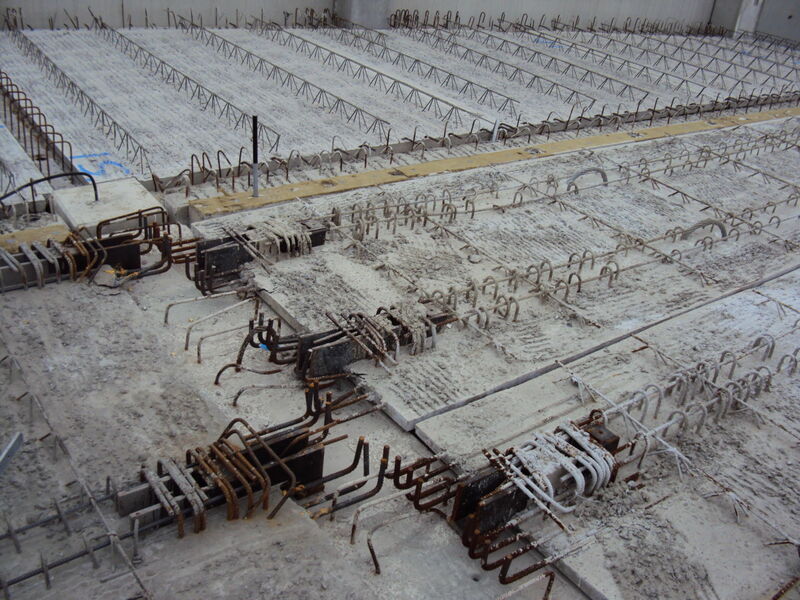 During installation, the dead loads of the precast concrete element and of the in-situ topping are carried by PBH Corbel and transferred to the supporting structure. 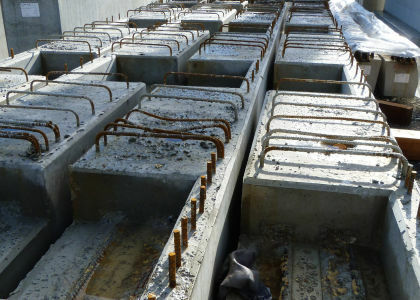 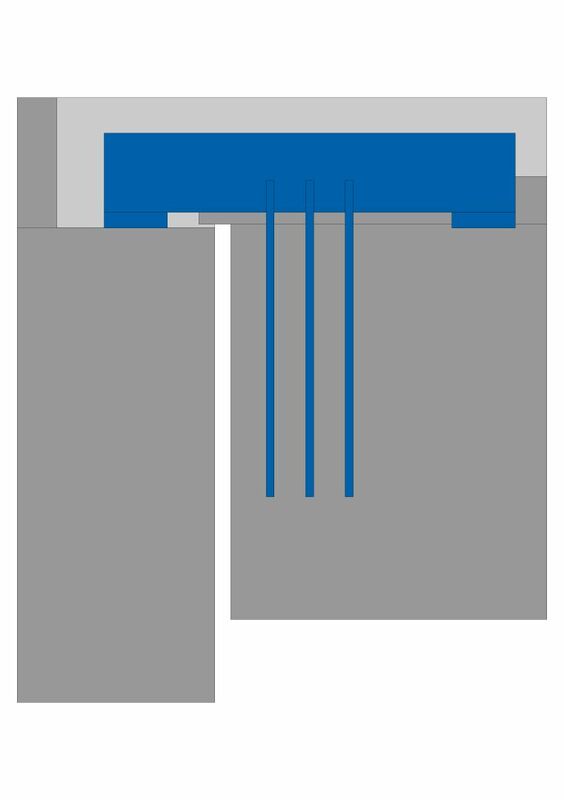 When the in-situ topping has hardened, the total capacity of the construction results from the bearing capacity of the erected PBH Corbel and the bearing capacity of the slab.